Between this development and all of the exciting plans that EDENs has for the area around Union Market, it’s clear that the NoMa neighborhood has serious property value potential. Click here to check out listings in the area! “Screen on the Green” and its various spinoffs are some of my favorite things about summer in DC. Here’s the schedule for the NoMa Summer Screen series, which is held on the Loree Grand Field at 2nd & L NE. This summer’s theme is “Unlikely Friendship,” and the list of movies ranges from time-travel comedies to 80’s classics and then some! The shows start at dark, but folks can gather as early as 7pm. Dogs are welcome, and the shows are subtitled! Here’s the lineup – and if I say so myself, it’s pretty great. 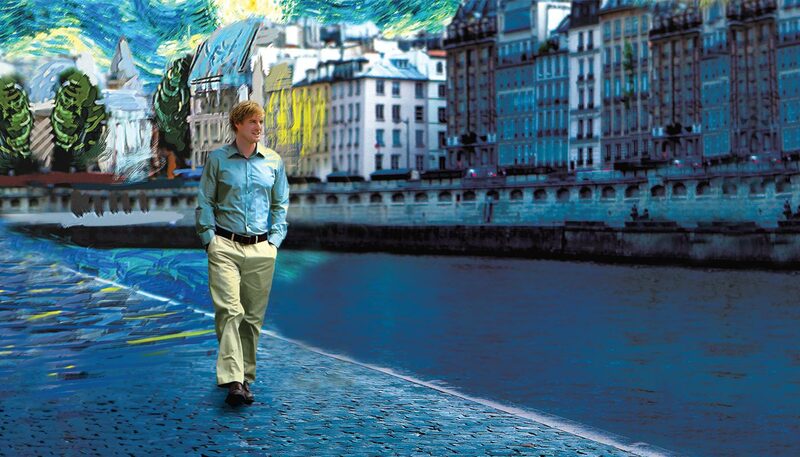 You may even catch me there tonight for Midnight in Paris! · August 20: Rain date, movie TBD. 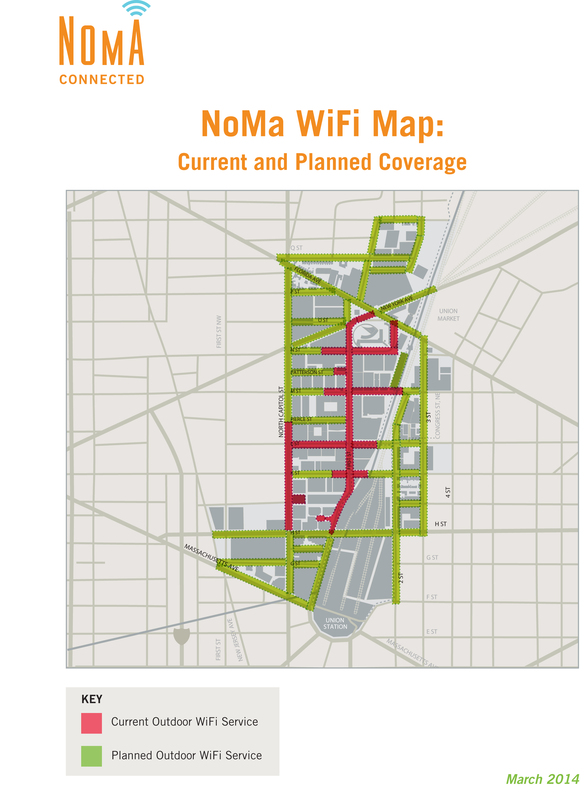 Further proof that the east side of the city is the place to be: the NoMa BID announced today that it is the first DC neighborhood to offer free WiFi access in its public spaces. “The NoMa Business Improvement District is providing free wireless Internet connection along many of NoMa’s sidewalks to encourage creativity and collaboration for NoMa residents, employees and visitors.” The BID is eager for feedback, especially on areas where the WiFi isn’t working properly, so if you have input feel free to reach out to them at 1-877-495-9434 or via email at NoMaWiFi@sky-packets.com. They are phasing in the WiFi slowly; the beta phase is now in operation, and the full expansion will be rolled out throughout 2014. Here’s a map of the current coverage area (red) and planned future coverage areas (green).